to the funding requirements of corporate and agricultural clients. Why choose Robinson Sewell Partners? 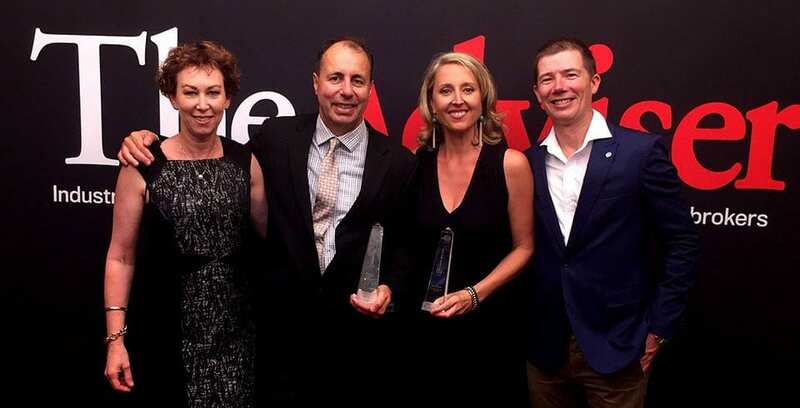 Award Winning Robinson Sewell Partners has been voted Australia’s Number 1 credit advisory firm by their professional industry peers. Associate Diploma in Farm Management. NSW real estate valuer’s licence (unlimited). Independent from other major financial institutions, Robinson Sewell Partners focus exclusively on representing and supporting their client’s’ financial needs, throughout the entire finance cycle. We understand our clients’ strengths lie in private enterprise, not banking. By utilising an industry intensive knowledge of bank policy and credit demands, Robinson Sewell Partners take over management of all financial negotiations, compliance and information requirements, leaving the client to focus on their business. If you would like to find out more, please contact us at Robinson Sewell Partners today. We will provide an assessment of your business funding needs, benchmark your current banking arrangements to the market and scope the opportunity that is available to you.